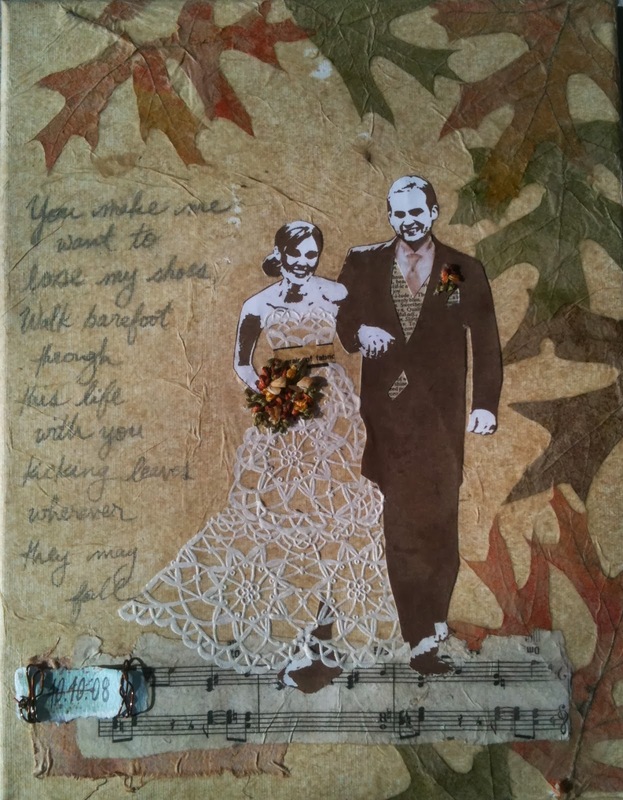 Dusting off an old poem and piece of art in honor of our 1,825 days as husband and wife. Happy anniversary, my love. I will never forget that barefoot walk.